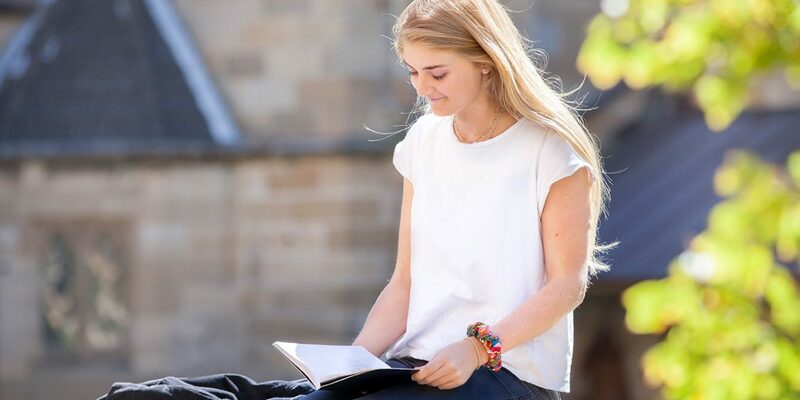 St John’s College accepts applications from undergraduate and postgraduate students intending to study at the University of Sydney. Diversity is an important factor in creating a balanced and safe environment. Successful applicants have a passion, a story and will readily add to the life of the College. In keeping with its character as a Catholic institution, the College gives preference to applicants who are practicing Catholics. 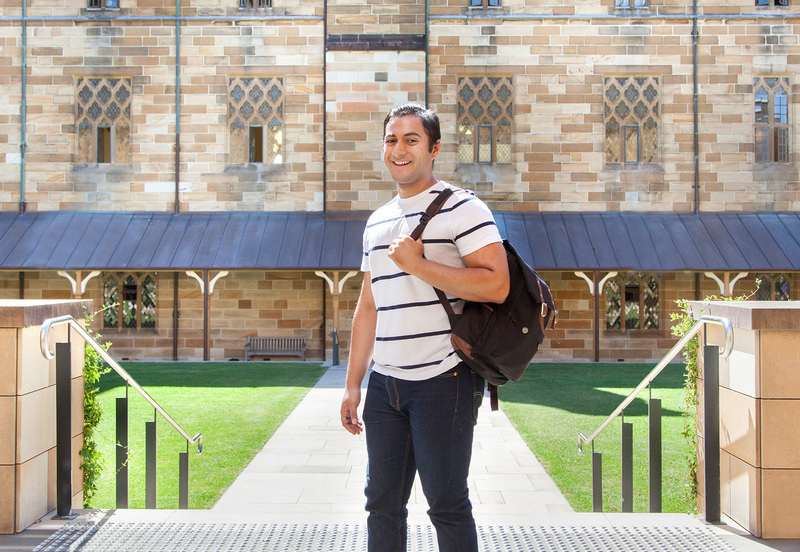 The College reserves the right to withdraw a conditional offer if your ATAR is below 85.00, (or equivalent end of school result). 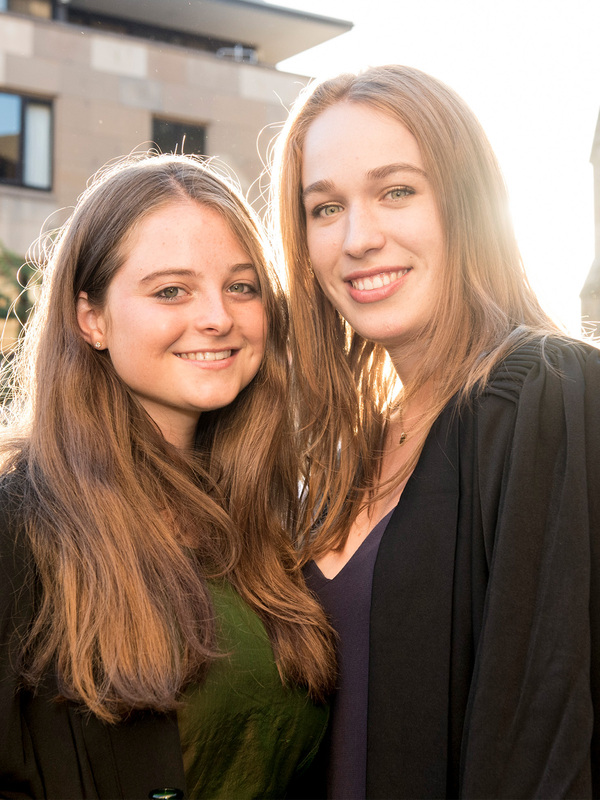 St John’s College has a comprehensive Financial Assistance Program that offers up to $500,000 in scholarships and bursaries each year to assist new and returning students. Approximately 20% of St John’s students receive financial assistance from the College. Apply early for your best chance to secure a place. Our step by step application process will guide you and ensure that you are kept informed along the way. The non-refundable application fee is $100.00. A $25 concessional application fee is available for E12 students. E12 is for domestic NSW students currently undertaking the HSC or IB who are from a financially disadvantaged background and/or are attending a government identified ‘low socioeconomic’ high school. See E12 eligibility criteria for more information. Use the reference template and have them sent directly to commrelations@stjohnscollege.edu.au. Two references are required, either two academic references (teacher, principal or lecturer) or one academic and one from an employer, sports coach, music teacher or community leader who can give an objective account of you. A reference from a family member/family friend or boarding supervisor will not be considered. The completed confidential reference should be sent by your referee directly to the Admissions Manager whose contact details are provided at the bottom of the reference template. You will be interviewed by the Rector, Vice-Rector or Dean in person, by phone or skype. 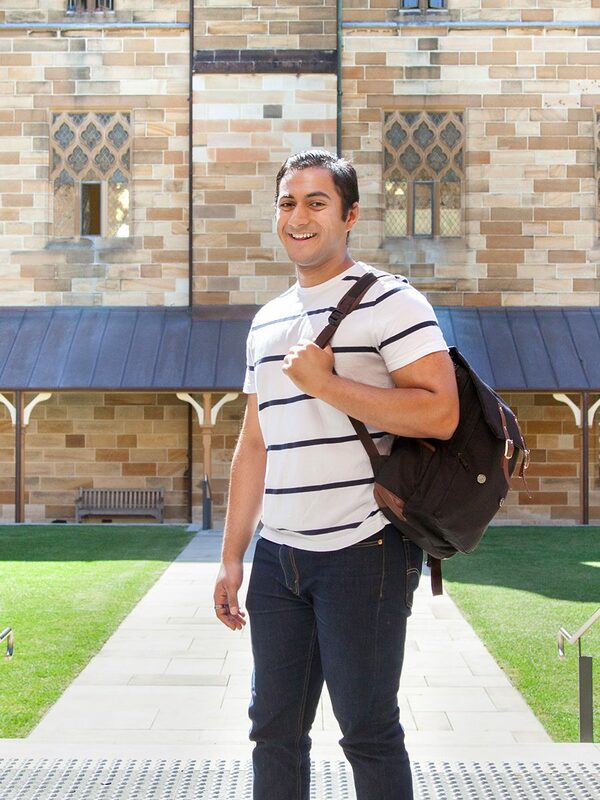 This offer is conditional until you are enrolled at the University of Sydney. 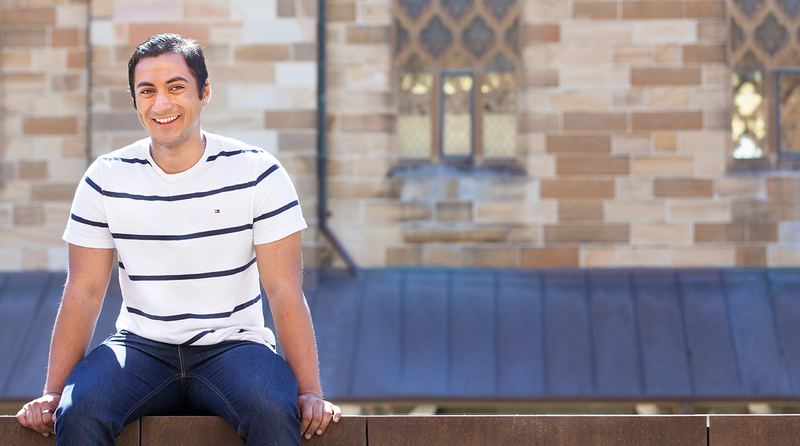 If you are successfully accepted into the University of Sydney, then you will begin your student life at St John’s. Life at St John’s includes a variety of benefits. 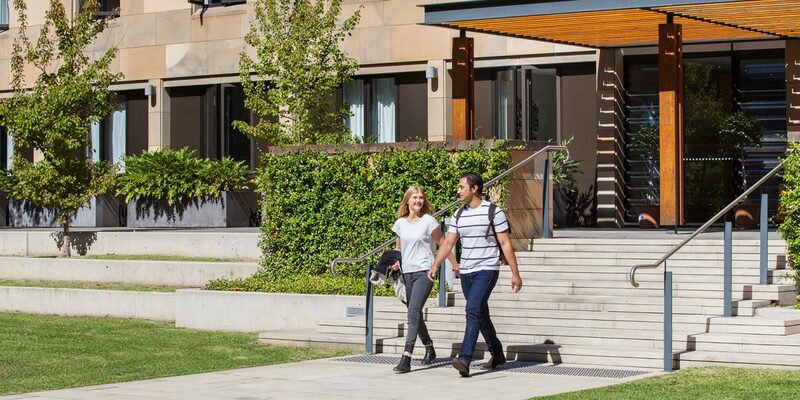 Essentials like daily meals, cleaning and wifi are provided along with our comprehensive tutorial program, 24 hour on-site pastoral care and access to the Sydney University Sport & Fitness facilities. As an Affiliate student, you can still become part of the St John’s community and enjoy most of the benefits that residential students experience. The College becomes your daytime “home” on campus. Instead of a room, you will receive a locker for storage with access to the comprehensive tutorial program and all student spaces and facilities. You can also receive priority on the waiting list for residential vacancies that arise during the year. Just like residential students, scholarships and bursaries are available to help with the cost of the Affiliate Program. Experience the atmosphere of St John’s and meet current students on a personal College tour. Simply email our Admissions Manager on admissions@stjohnscollege.edu.au or call 02 9394 5000 to book your tour. The entire process may take up to 2 weeks. Is there a way to complete the interview if I don’t live in Sydney? Yes. There are options to complete the interview stage by skype or phone. Do I need a high ATAR to be accepted? Academic results are an important factor, but are only one part of the selection process. The College reserves the right to withdraw a conditional offer if your ATAR is below 85.00, (or equivalent end of school result). 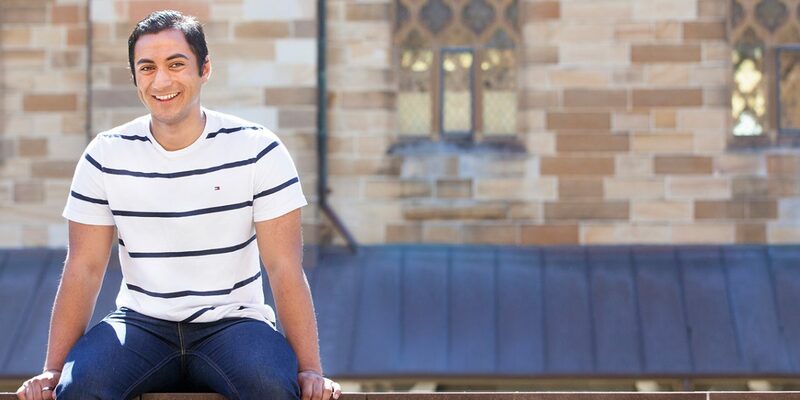 Can I still apply if I haven’t yet received an offer from the University of Sydney? 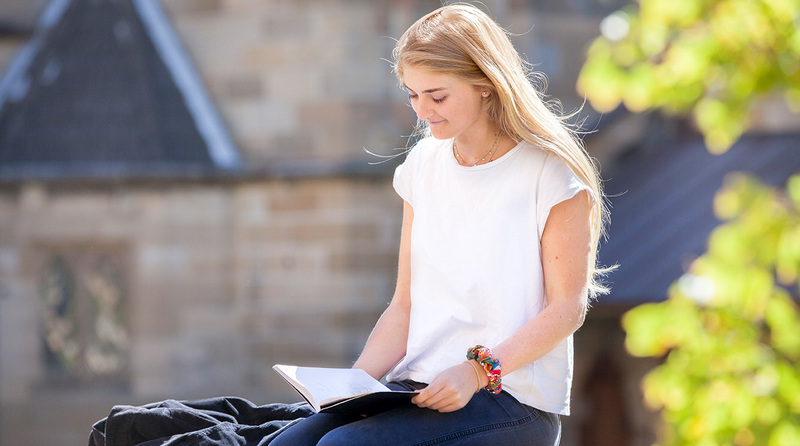 Yes, you can still apply for a place at the College however if you are successful your place will be conditional until we receive a copy of your University of Sydney offer and your academic results. Do relatives of alumni or current students get preference? 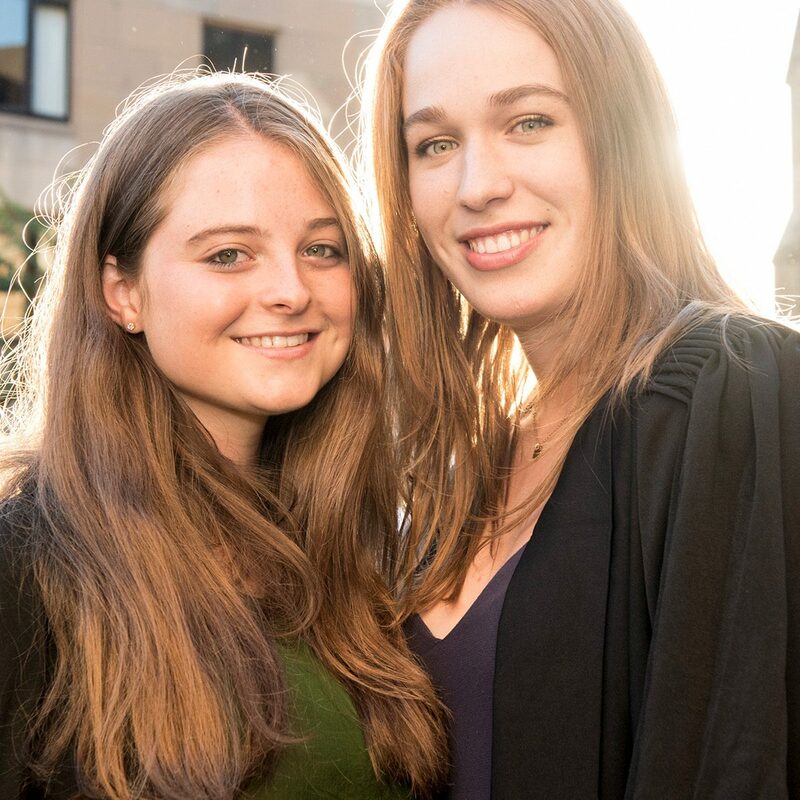 St John’s College values its relationships with families past and present, however being a child or sibling of a current or past student does not guarantee an interview or place at the College. Do I need to be Catholic to apply to St John’s? No, the College accepts applications from students of all faiths or no faith however preference is given to practising Catholics. Can I park my car at St John’s? There are limited car parking facilities at the College and allocation is provided on a needs basis. Car parking fees do apply each semester. St John’s College applicants demonstrate academic achievement, an appetite for future academic success, active participation in school life and commitment to community through service.